Buy Prodesign glasses and sunglasses from Illuminata Eyewear in Etobicoke to receive lifetime service and post-warranty care. 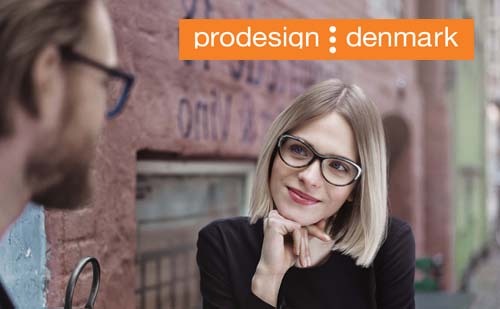 Prodesign is a company that was founded by opticians in Denmark in 1973 aspiring to creating “face-friendly” frames. Glasses are created innovatively with high-quality materials to highlight the finest qualities and features of the face. Designs and collections are inspired by key contemporary trends to make timeless and long-lasting frames. Purchase Prodesign eyewear styles from Illuminata Eyewear, your devoted opticians in Toronto and the GTA area.